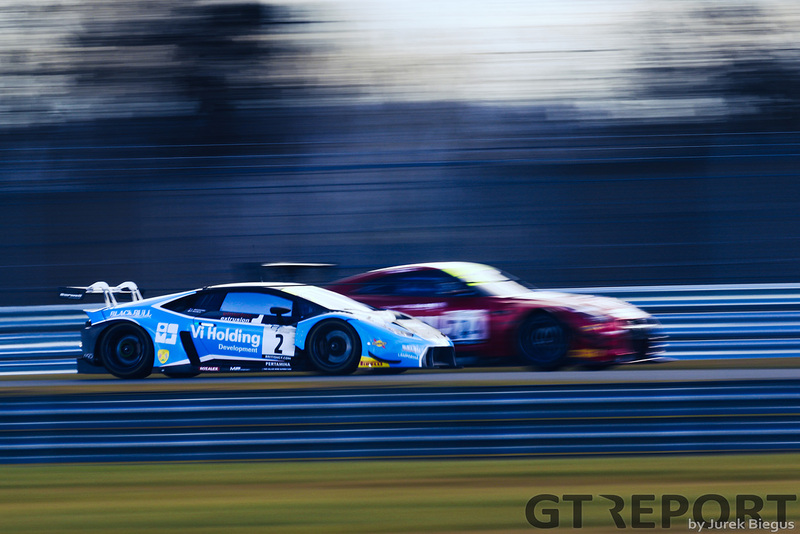 Contrary to the feeling that permeated the paddock last year, the British GT Championship has come back in 2018 with a GT3 class that would make any series organiser green with envy. 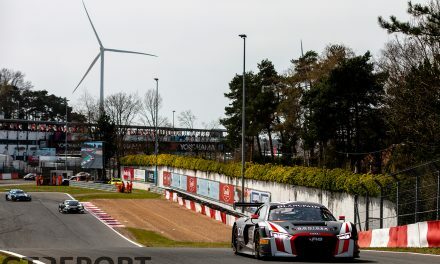 Combine that with a record GT4 class featuring 23 entries formed from eight manufacturers and Britain’s premier GT series is looking the healthiest it’s ever been. 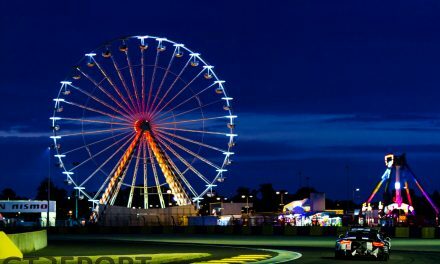 This time last year there was real talk about fans witnessing the swansong of GT3 – cars were getting too expensive, some had clear advantages over others and baby brother GT4 looked a lot more exciting – fast forward to 2018 and there are 13 entries with a selection of drivers that all have a chance at winning the title. The obvious first destination for an overall champion come from the Aston Martin ranks. With a new GT3 due for next year, the British manufacturer is understandably looking to send the V12 Vantage off on a high. They’ve never had a better roster of talent to achieve that goal, with the World Endurance Championship’s ‘super season’ only holding three events during British GT’s season, it’s given Aston’s factory drivers an opportunity to broaden their horizons and take a tour of the British Isles. 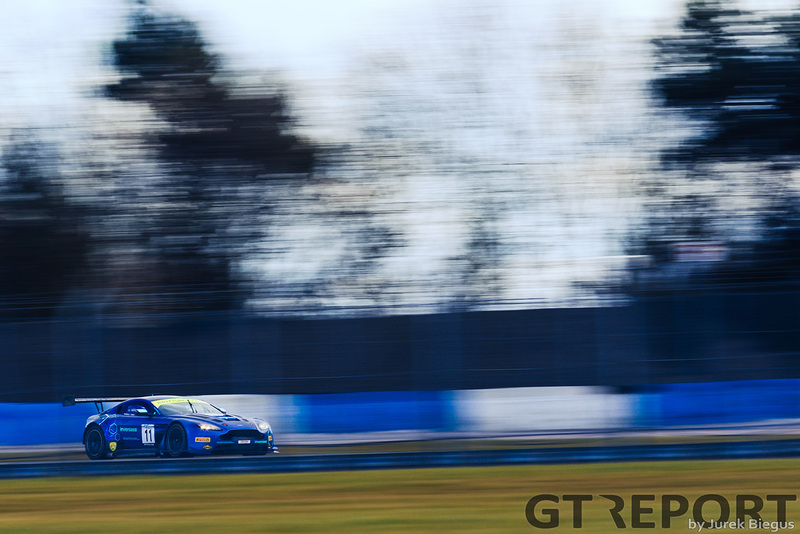 At TF Sport, the go-to Vantage GT3 team in recent years, Gentleman drivers Derek Johnston and Mark Farmer have new pro team-mates in the shape of WEC GTE Pro champions Marco Sørensen and Nicki Thiim respectively. The pair have some prior experience of racing in Britain – Sørensen competed in British Formula Ford in 2008, with Thiim sampling Brands Hatch in a Formula Ford and Silverstone in the Porsche Supercup – but one thing their WEC performances have shown is that the pair don’t need time to adjust to new circuits. Mix that in with two Am drivers who are hungry for success – especially Johnston after his title success in 2016 – and the quartet will be a match for anyone in the class. Jonny Adam though, who is moving from TF Sport to new Aston team Optimum Motorsport, is on the other end of the knowledge scale. 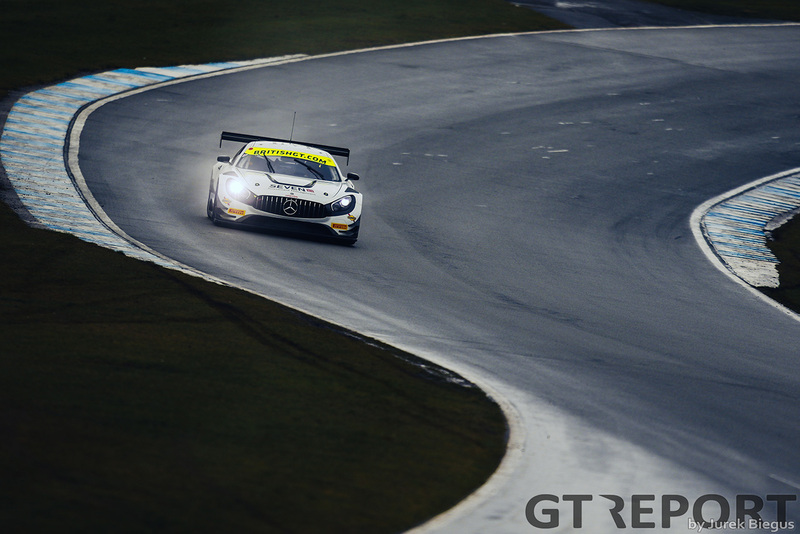 From Renault Clios to the British Touring Car Championship, and two successful title-winning British GT campaigns, Adam joins rising GT star Flick Haigh at a team which is no slouch when it comes to sportscar racing. Adam has his eyes set on a record third title while Haigh is looking at increasing her own GT experience after a good few years racing with Joe Osborne in Optimum’s Audi in events including the Michelin Le Mans Cup and the Creventic 24 Hour Series and when the pair click they’ll be running at the sharp end. 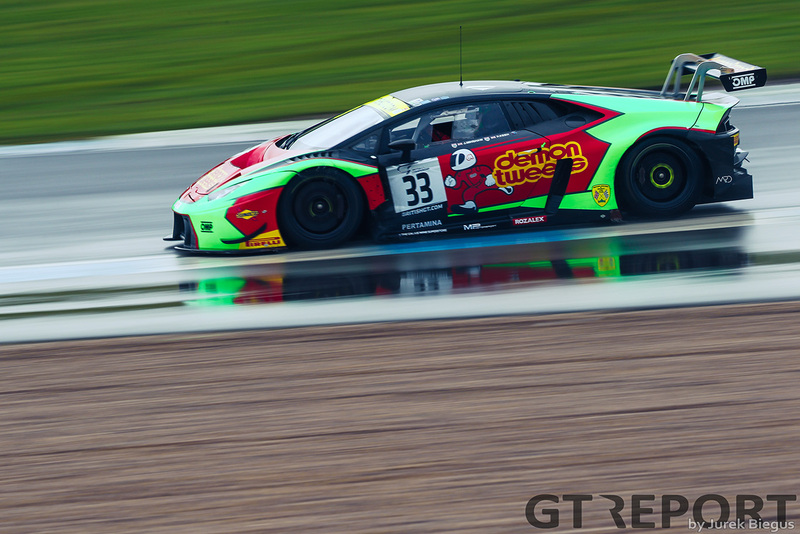 Another new team joining the GT3 ranks is Jetstream Motorsport. Headed by GT Cup champion Graham Davidson, Jetstream will see the Scot – a dab hand in a McLaren MP4-12C GT3 – joined by new Aston Martin recruit Maxime Martin who will be heading into his seventh season of sportscar racing – but his first full British campaign. One Aston Martin team returning for 2018 will no doubt be the benchmark for all others, though, as Beechdean AMR returns with team owner, and double champion, Andrew Howard joined by factory legend Darren Turner. It won’t be an Aston-fest this season though as reigning champion Rick Parfitt will be back in a Team Parker Racing Bentley Continental GT3 to defend his crown. After two successful seasons with former GP3 racer Seb Morris, the latter is off to the Blancpain GT Series so Parfitt will be rekindling the partnership that secured the 2013 GT4 title as Ryan Ratcliffe joins the team. They will be getting support from a second Bentley being raced once again by the increasingly competitive duo of Ian Loggie and Callum Macleod. Lamborghini will have an increased presence on the grid this year as front-runners Barwell Motorsport will be racing a trio of Huracáns. The first car will be raced by long standing pair Jon Minshaw and Phil Keen who will be looking to overturn the bad luck that saw them denied the title at the final hurdle for the last couple of seasons. Competing with Keen and Minshaw will be two new partnerships with a mix of GT experience as Leo Machitski returns after a 10 year break from the championship that saw the Russian take in the FIA GT3 European Championship and the European Le Mans Series. 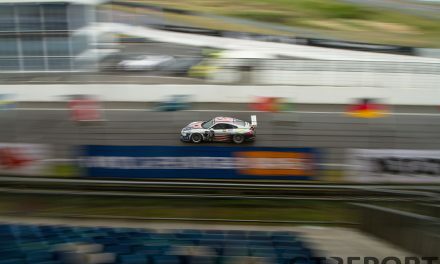 He’ll be joining rising Lamborghini star Patrick Kujala who raced with the team at Spa last year. 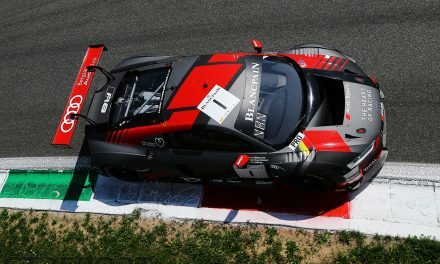 The third car will be driven by British GT’s youngest overall champion Johnny Cocker and a relative newcomer to racing – Sam De Haan, who will be getting his first taste of GT racing after only making his car racing debut late last year in an Audi RS3 TCR. 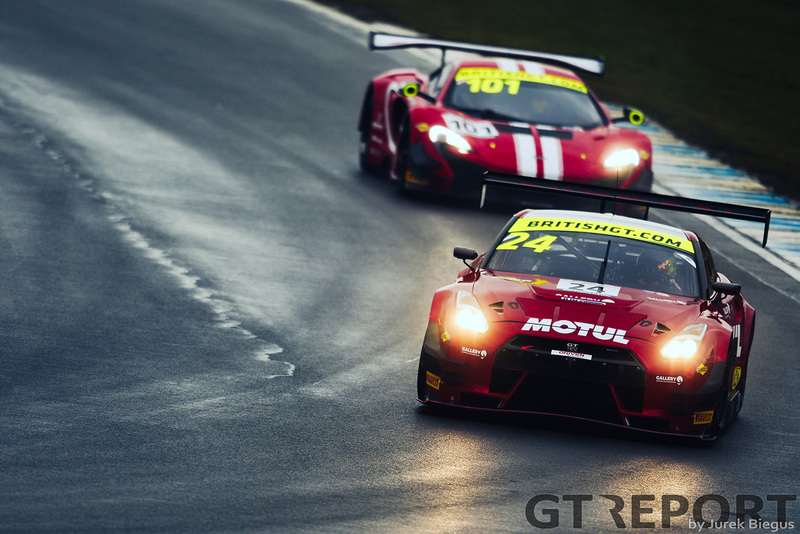 Elsewhere in GT3, Nissan will be represented for the full season for the first time since 2014 as the factory RJN Motorsport team brings a Nissan GT-R Nismo GT3 for Devon Modell and Struan Moore in the only Silver Cup entry on the field. McLaren will also be represented after a year out as International GT Open competitors Balfe Motorsport join the grid with team owner Shaun Balfe racing alongside factory driver Rob Bell. Finally in the class, yet another factory driver has joined up for some British GT fun as AMG factory driver Yelmer Buurman joins Lee Mowle in a Mercedes-AMG GT3 in the new ERC Sport outfit after AmDTuning.com decided to focus on their programme in the British Touring Car Championship.